Live like a lord in our traditional bespoke homes nestled amongst the ancient grounds of Gedling Manor. 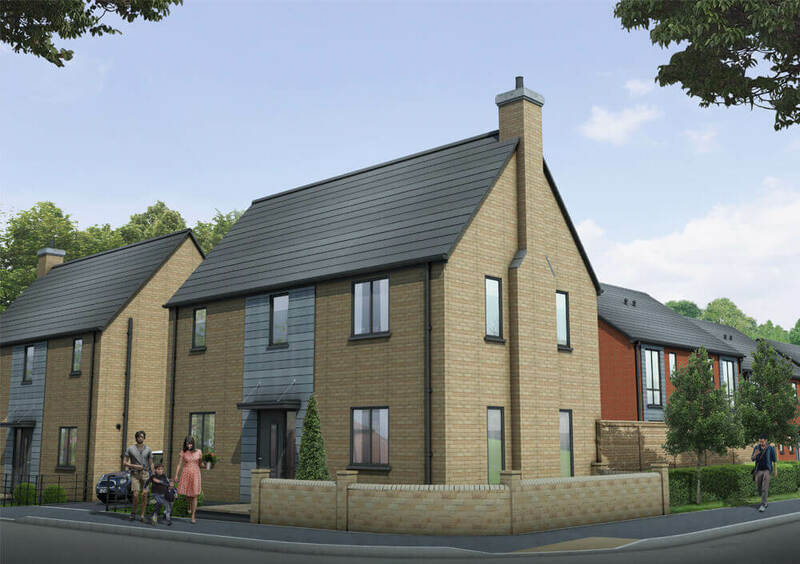 Enjoy home comforts in our exclusive, contemporary 2, 3 and 4 bedroom homes in Bestwood. We’re proud of our homes and we want you to be too. That’s why we put quality design and craftsmanship at the heart of everything we do. Whichever home you fall for, you’ll find it’s a comfortable, designer living space you can enjoy for years to come, with easily adaptable, generous rooms perfect for whatever life brings. 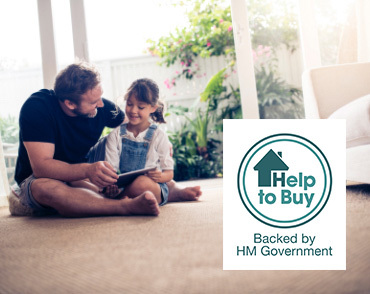 From choosing your home and personalising it, to moving day and beyond, we’re right here with you to make this your best move ever. 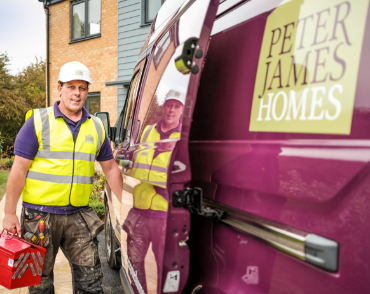 Why choose Peter James Homes? 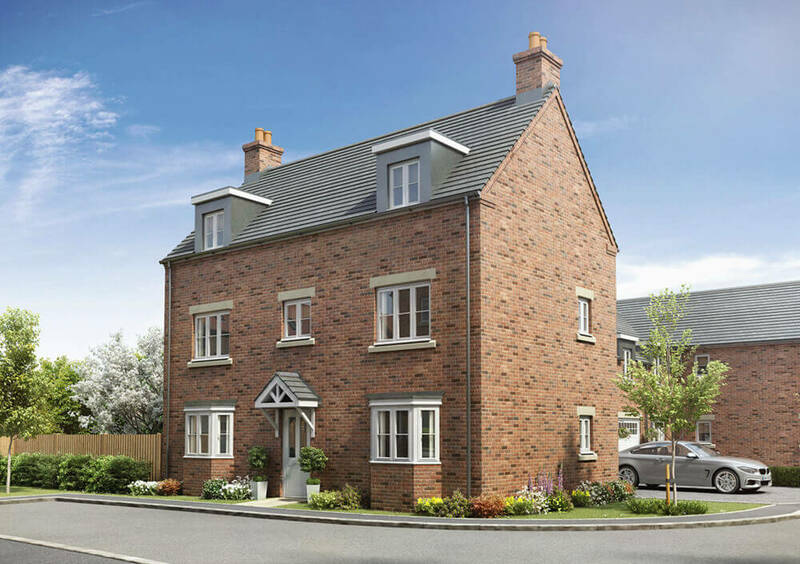 All our homes are built to last by skilled craftsmen, working with only the best materials. We’re so confident in the quality of our work that we include a complimentary 10-year structural warranty on every home. Perfect for a little extra peace of mind. Take advantage of being able to buy with as little as 5% deposit. No penny pinching, just quality materials from top to bottom. 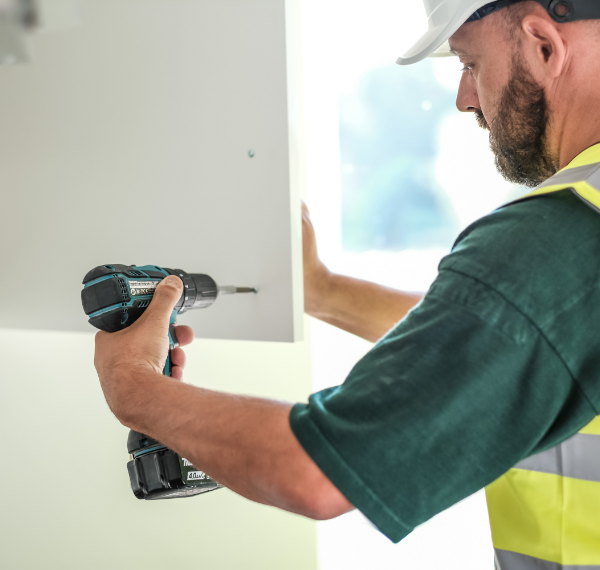 All our builders are experienced tradesmen, creating homes to last. Peter James Homes are delighted to announce the grand opening of our showhome at Kings Park, Bestwood Village, on Saturday 15th February 2019. Gedling development all set for success! 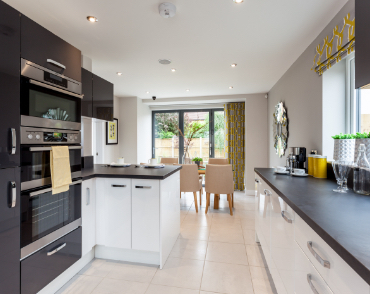 Peter James Homes’ latest development, Hunters Wood, is the stuff dreams are made of. 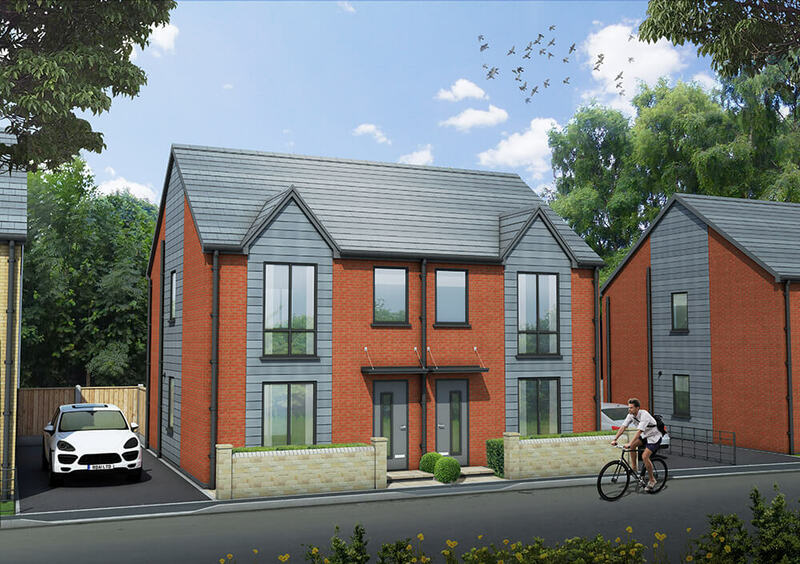 Phase 2 of our popular development in Kings Park, Bestwood Village was released this weekend with over half of the 14 homes in this phase already being reserved. Stay up to date with our latest development and company news.